Super walk to town location! Fabulous Private Pool Yard. 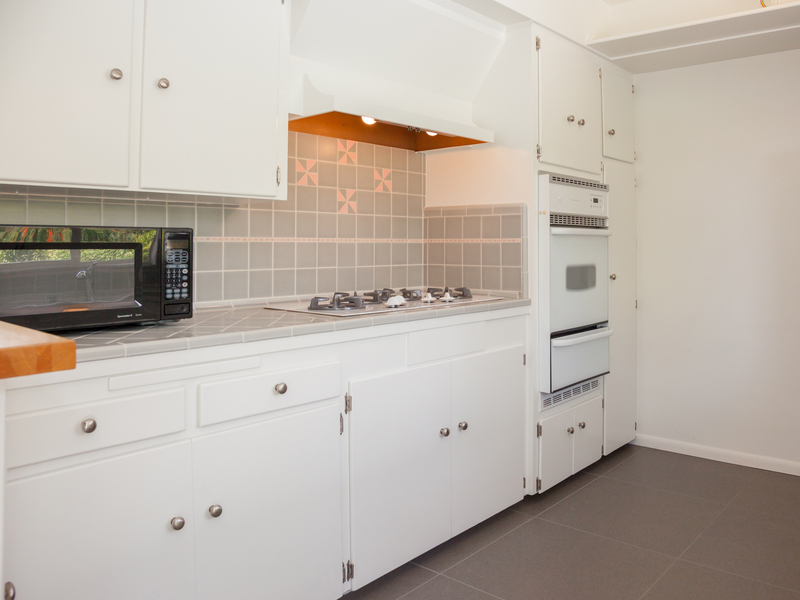 Updated 2 Bedroom / 2 Bath / Sleeps 4. Completely walled for privacy. Gorgeous Mountain views. 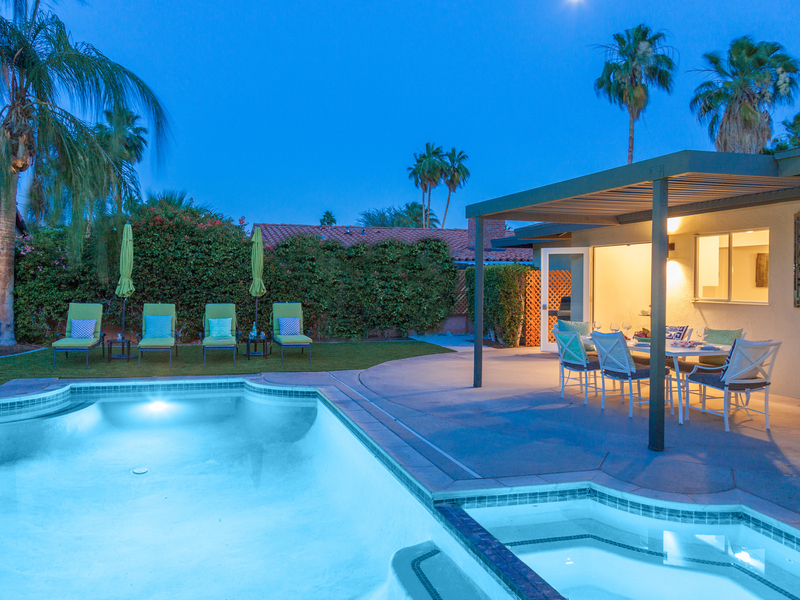 Heated in-ground pool w/ integrated spa, al fresco dining pavilion, outdoor living room w firepit. 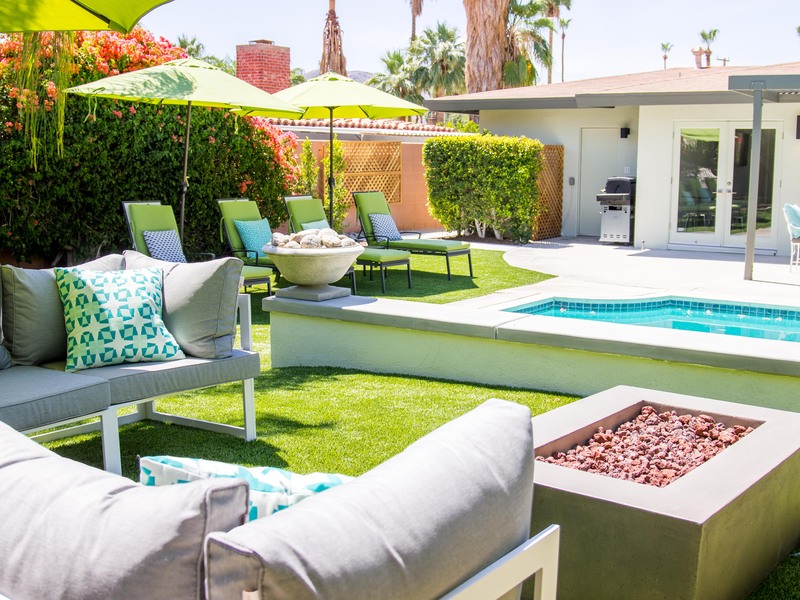 A delicious slice of paradise with a subtle mid mod vibe. 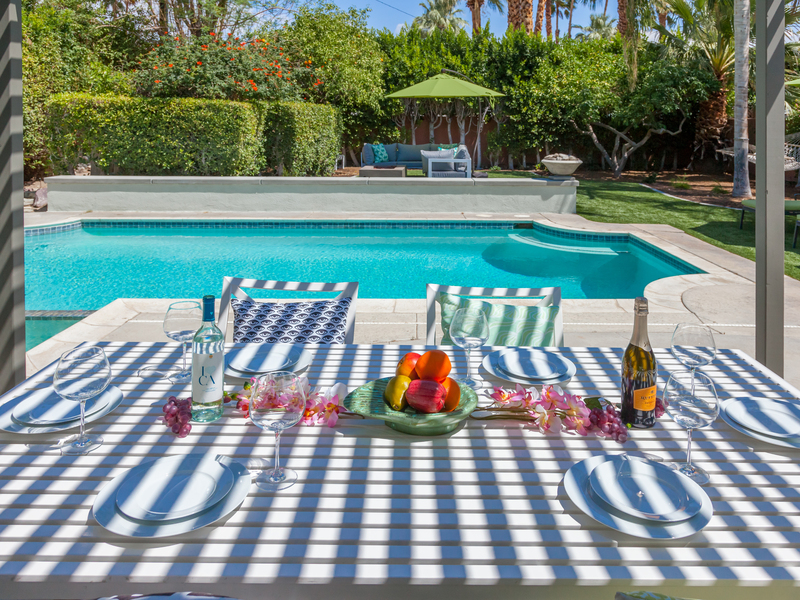 Welcome to The Nest - a simply wonderful pool home where the emphasis is on relaxing in the sunshine. This beautifully preserved gem (circa 1957) has been lovingly updated for the way we live today. 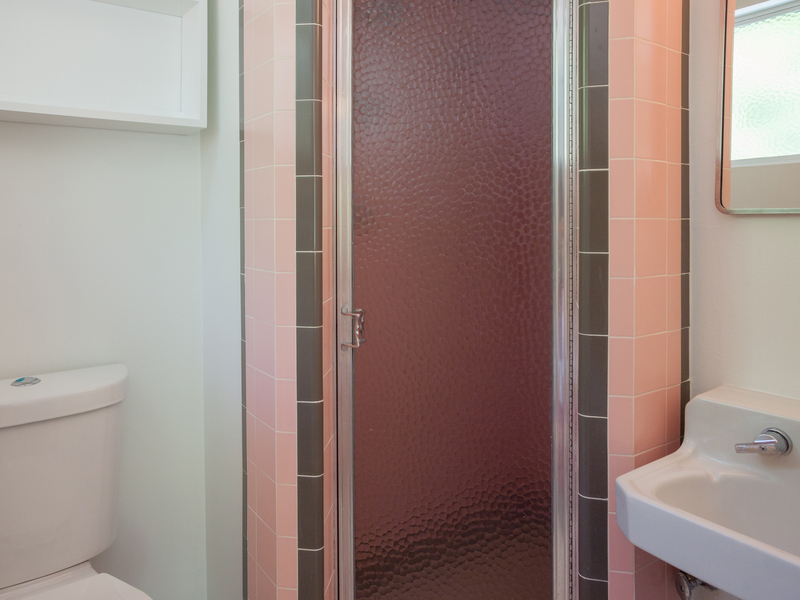 The property owners preserved the midcentury magic by honoring the original architecture and restoring much of the decorative tilework. They enhanced the design with gorgeous new floors and all new French doors that blur the lines between indoor and outdoor living. 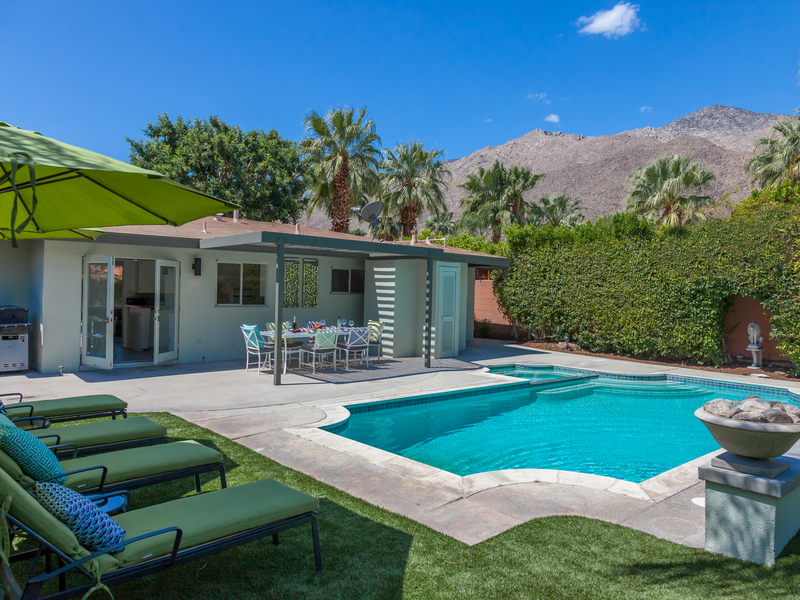 The result is a fabulous Palm Springs pool home that is both nostalgic and very "next-century" at the same time. 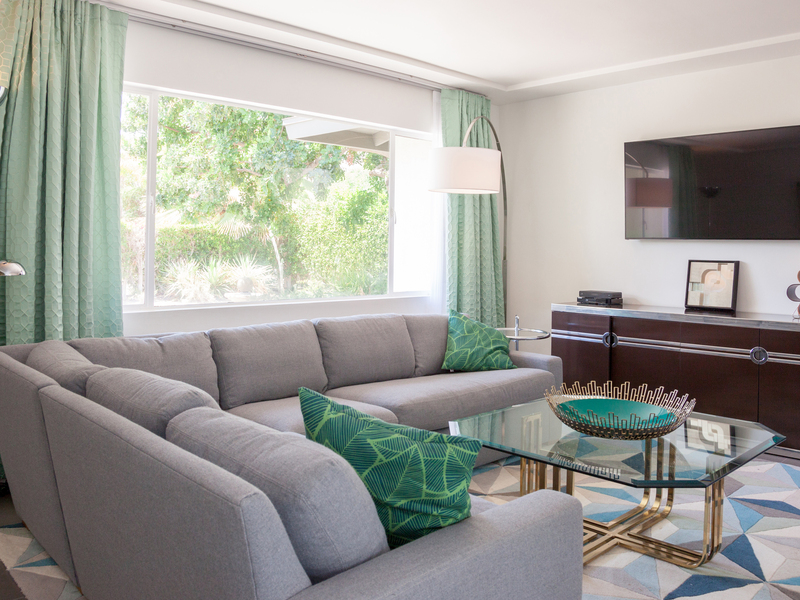 The Nest has been created as a place where you can unwind in complete privacy, but still have easy access to the dining, shopping, attractions and outdoor activities of Palm Springs. 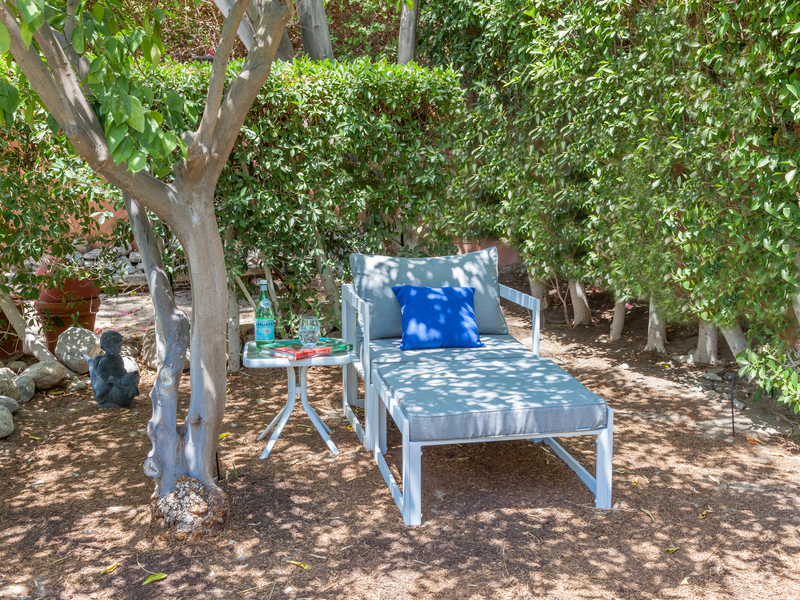 Tucked away on a quiet residential street, this convenient in-town location is softened by mature plantings, privacy walls and drought-conscious landscaping - creating a picture-perfect poolside paradise with spectacular mountain views. This vacation home has the look and feel of a mini-estate. The entire property has been walled for privacy. 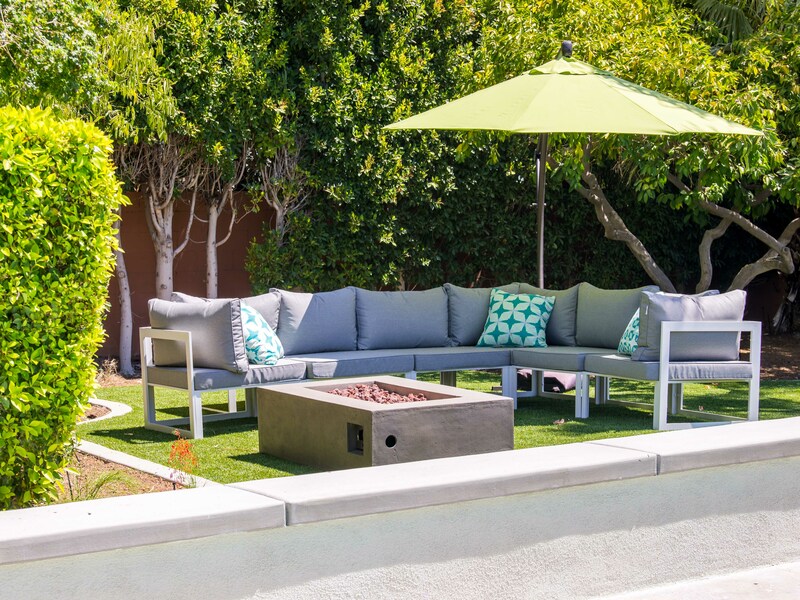 The large front garden and rear pool yard are enclosed by a mature ficus hedge - creating a quiet sundrenched oasis for you and your group to enjoy. 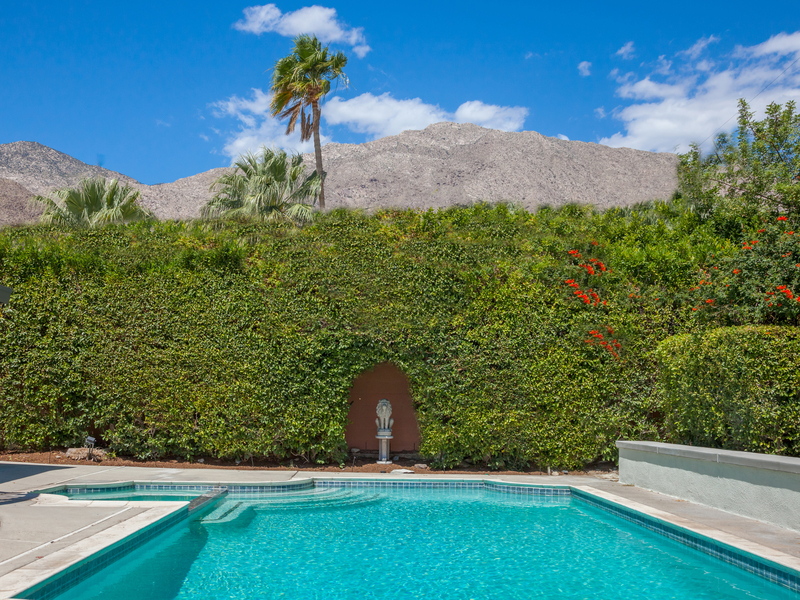 The perimeter of the property is dotted with towering Palm Trees and the mountain views are breath taking. 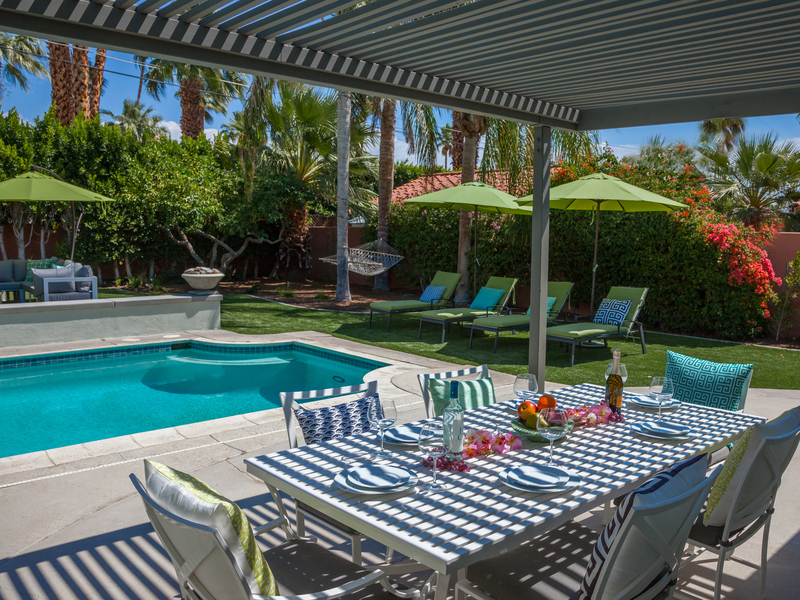 At the center of the rear yard is the fabulous sparkling pool with its integrated spa. 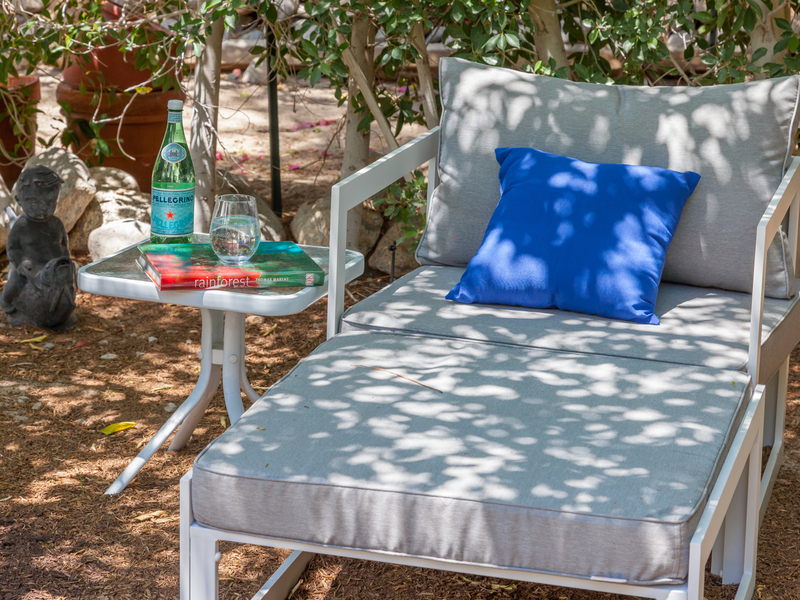 You'll find chaise lounges, shade umbrellas, a gas barbecue and an outdoor dining pavilion that comfortably seats 6-8. 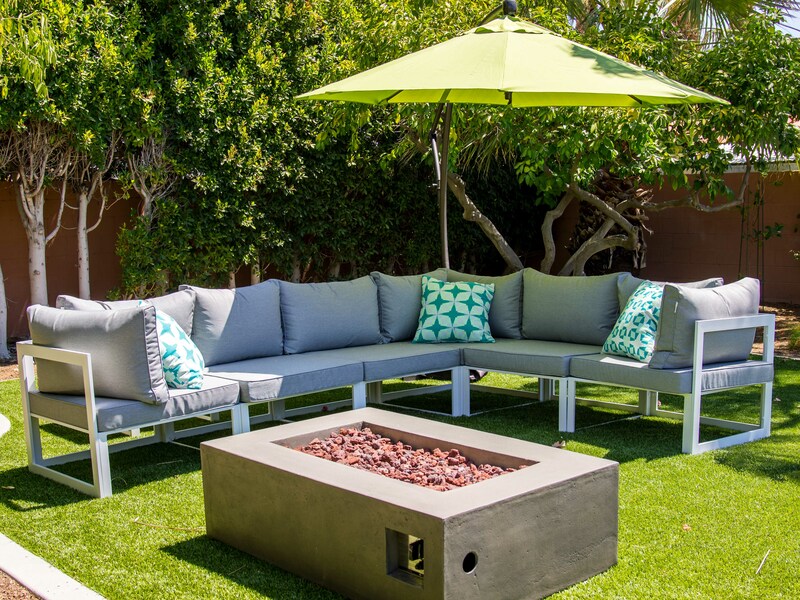 The exterior living room has a firepit cocktail table - perfect for spending long evenings under the stars. 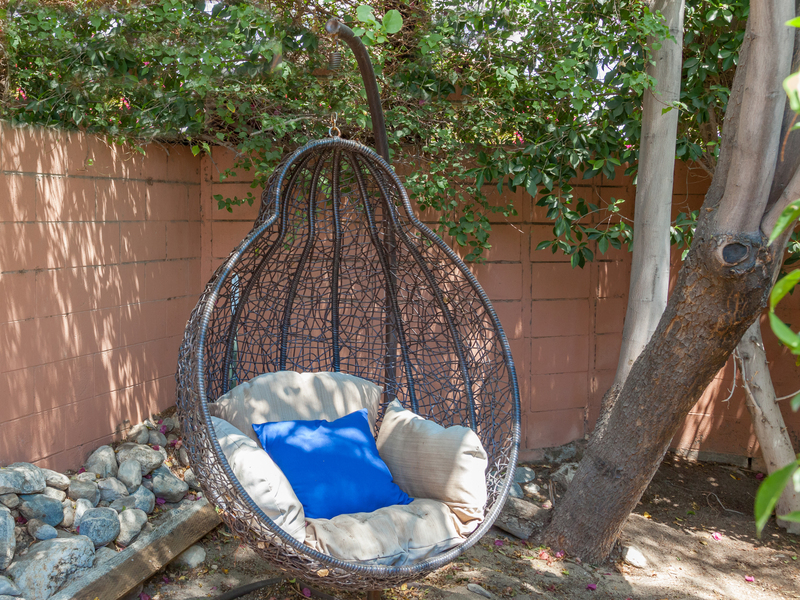 There is a napping hammock and additional quiet spaces tucked away for curling up with a good book or just spending some alone time. 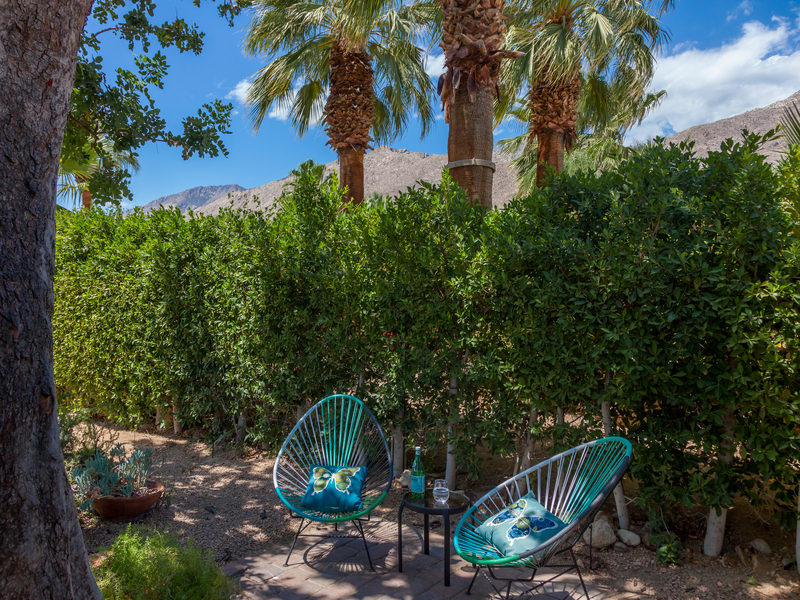 This is a very special property that takes full advantage of the natural beauty of Palm Springs - encouraging that life be lived outdoors - perched in your nest among the moon, the sun and the stars. 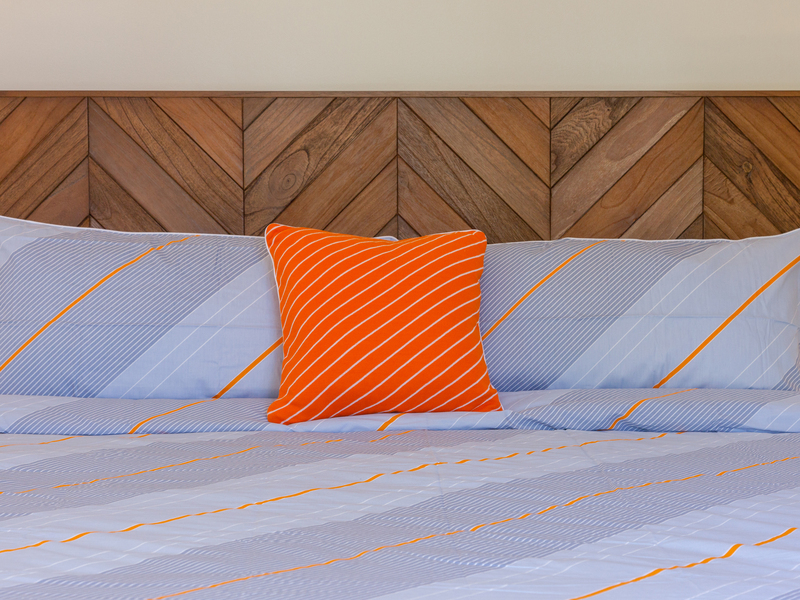 Fresh, bright, light and comfortable. 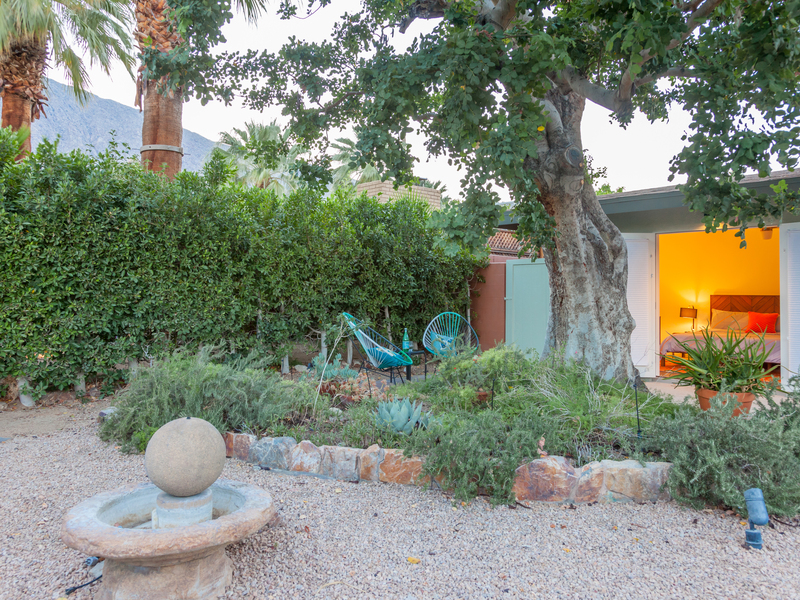 There is a certain unpretentious calm about this home - a pleasant, welcoming vibe that is quintessential Palm Springs. 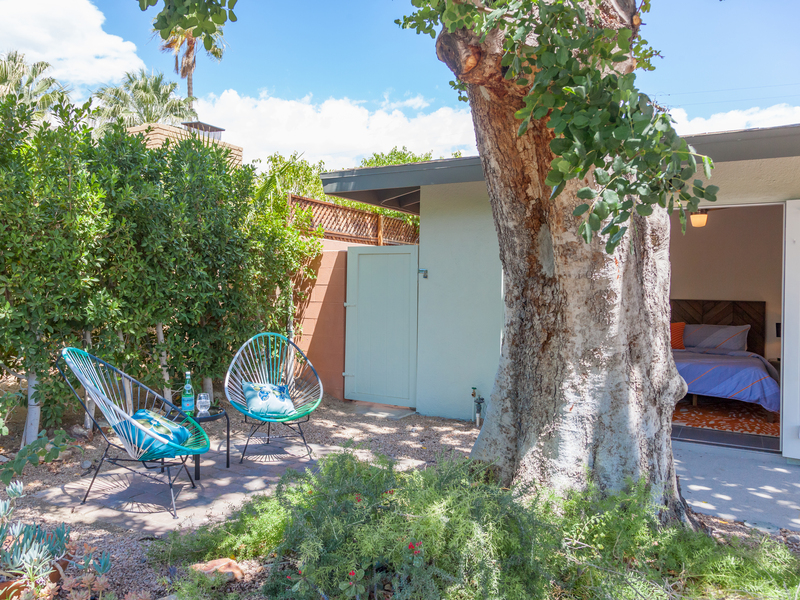 Gorgeous in its simplicity - this vacation home has been stylishly decorated with a mix of plush contemporary furnishings and chic midcentury finds. 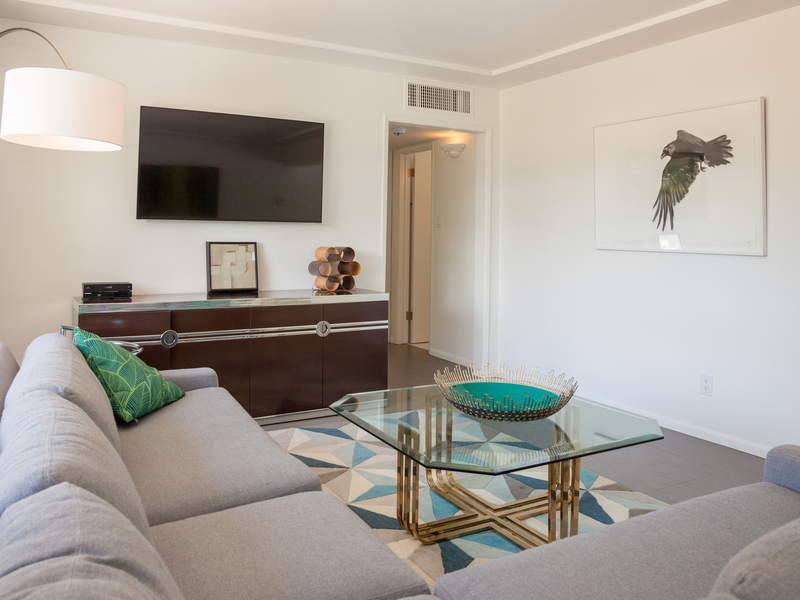 The living room offers plenty of seating for your entire group and a large (55") flat screen television that is perfect for binge watching your favorite shows. The kitchen and adjacent interior dining space open up to the outdoors - revealing the pool yard that seems to go on and on for ever with its many different gathering spaces. 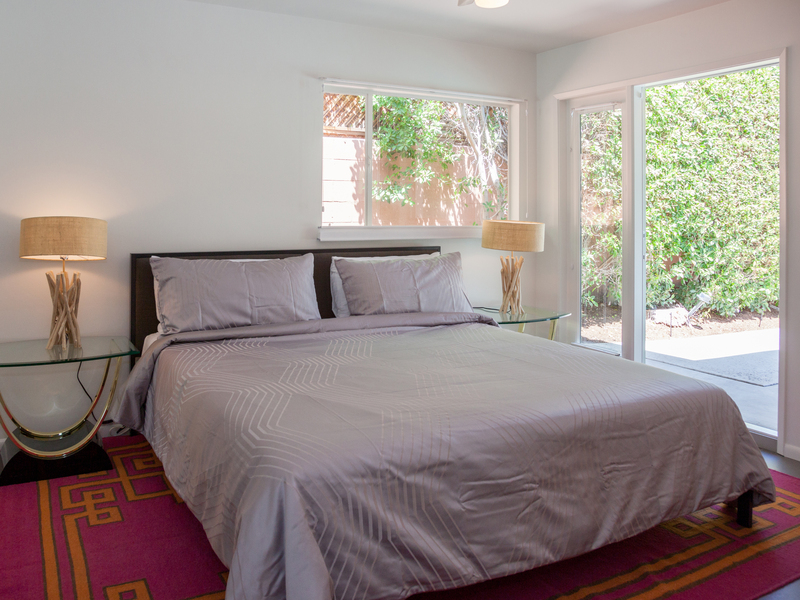 Both bedrooms feature hospitality-quality king-sized mattresses, ample storage, and direct access to the outdoors through new French Doors. 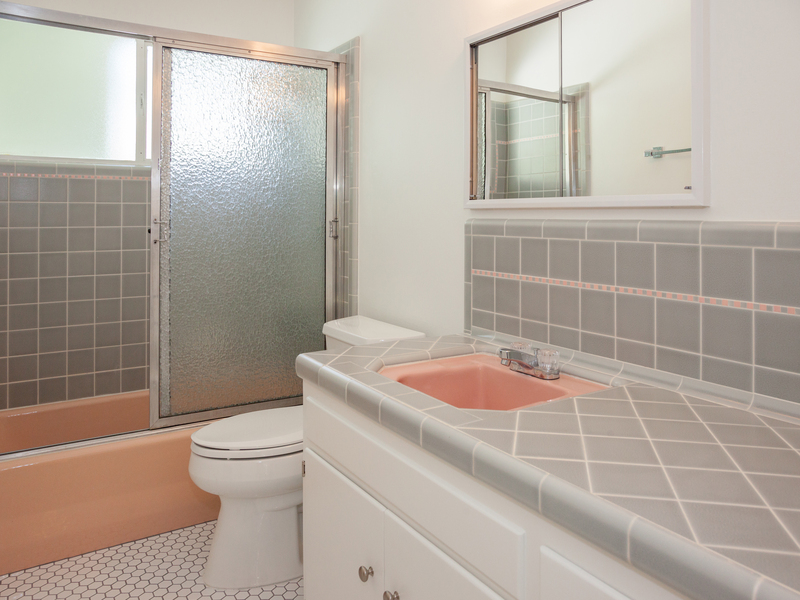 The master has its own ensuite bath while the second bedroom has easy access to the hall bath. The sleeping quarters of this home have been designed as tranquil spaces for relaxing and taking some time away from the rest of the group. 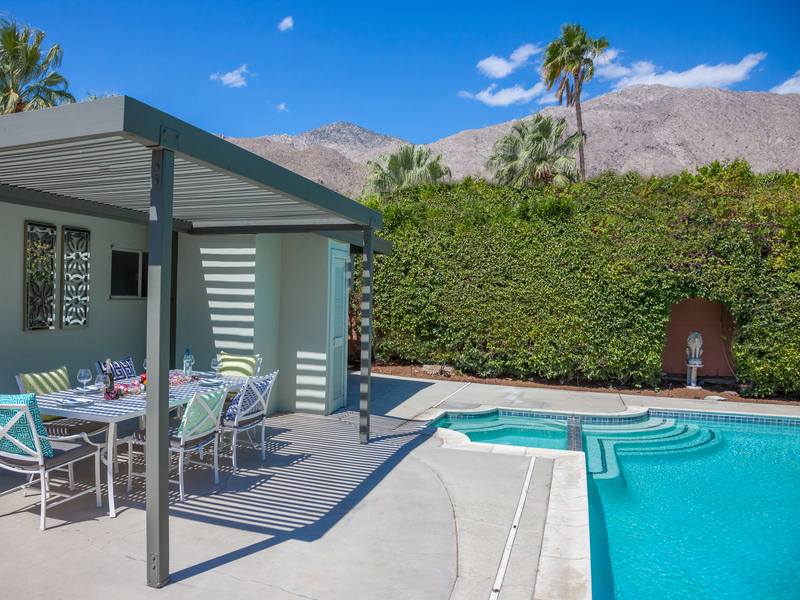 Driving is completely optional since you will be in walking distance to the famed Palm Canyon Drive as it cuts between bustling Downtown and the newly revitalized South Palm Springs (SOPS). You'll be right near fine dining, casual eateries, night spots, grocery stores, coffee houses and boutique shops. The Nest is the Best!! "The Nest was fabulous! 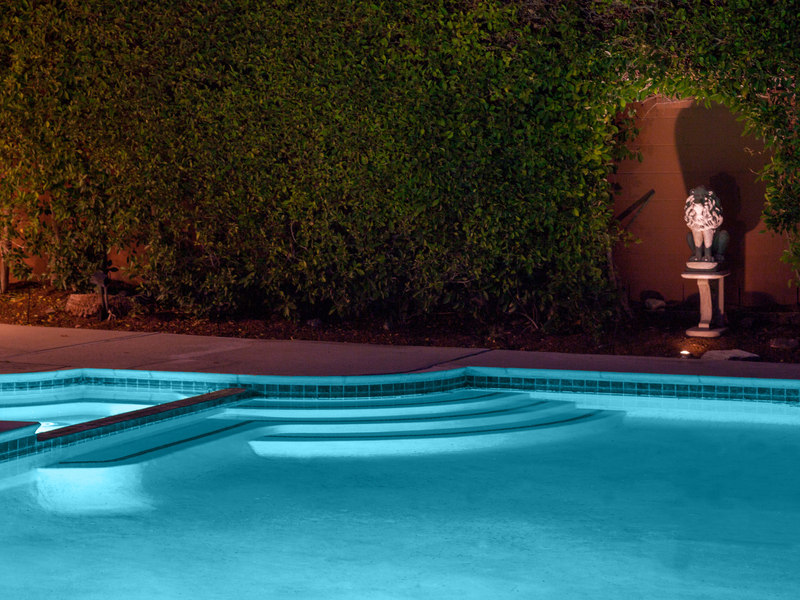 The beautiful backyard and heated pool made our vacation fun and relaxing. The easy access to downtown from this property led us to trying all the great restaurants in town and truly completed our trip. 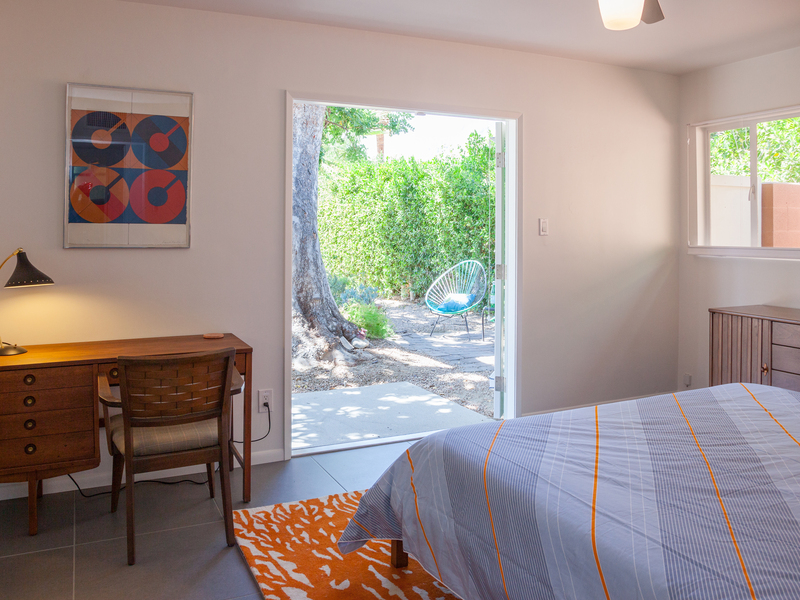 I will never stay anywhere other than The Nest when in Palm Springs, it was the best." 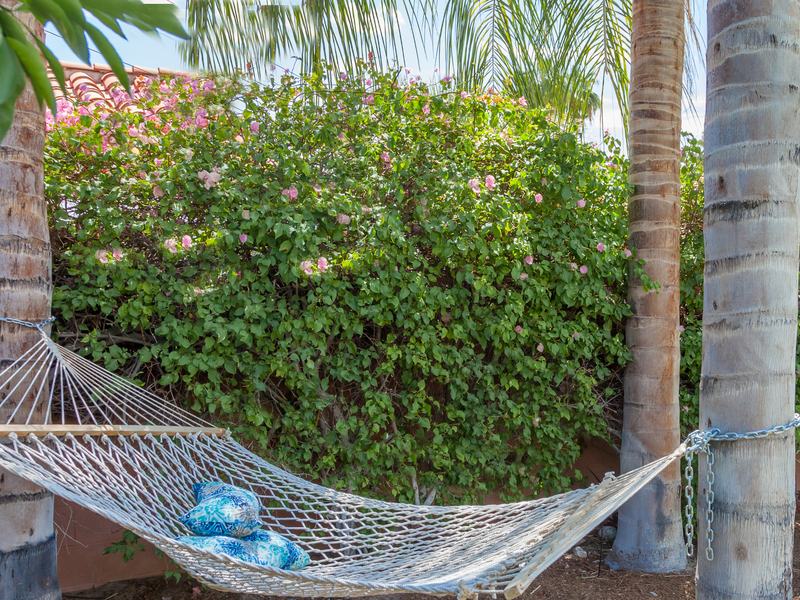 "Fantastic all inclusive company, where everything regarding booking, checking-in, and staying is very smooth! The house was very comfortable, and we had a very good stay." "Couldn't believe how friendly and helpful everyone was at ACME House Co.! Excellent cleanliness, style, and comfort! The house met all our expectations, and we had an overall excellent stay!" "The perfect layout of the house that allowed us to spend most of our time outdoors. The biggest surprise was how open we were to the outdoors and how we could leave doors open all day. 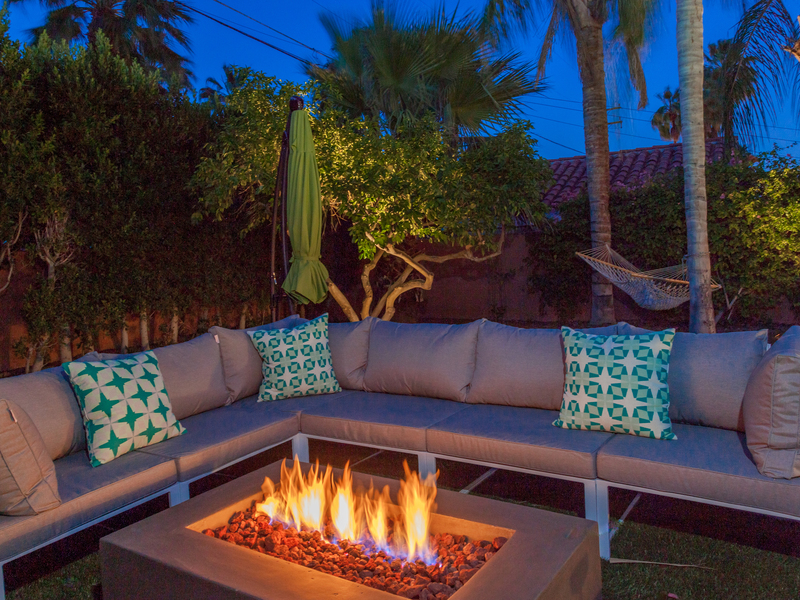 We really enjoyed the experience and loved the way ACME House Co. managed the home. " "The Nest was everything we hoped for! The house was charming, very clean, and well equipped. It was in a nice, quiet neighborhood. We walked a lot in the nearby area and saw many beautiful mid-century modern homes. The yard was completely private, and had a lovely mountain view from the backyard. It was a very nice experience over all!" 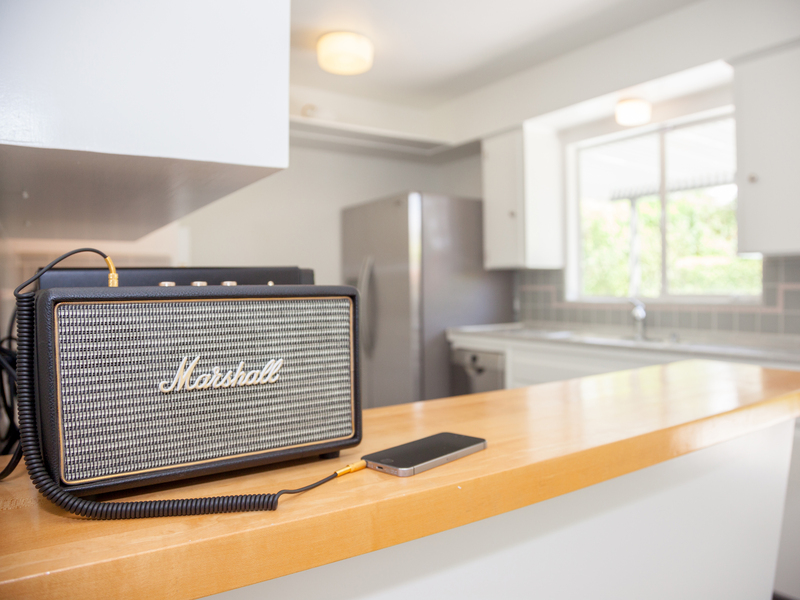 "It met our needs, specifically, for a smaller home. There were only two of us so it's hard to find a home that's not too big. We really enjoyed everything about The Nest. The yard was very private, and the view of the mountain was lovely. " Sweet, Private, Comfortable. Loved it! "What a nice house. Super clean and very comfortable. Looked even better in real life than it did online. The backyard was so private. 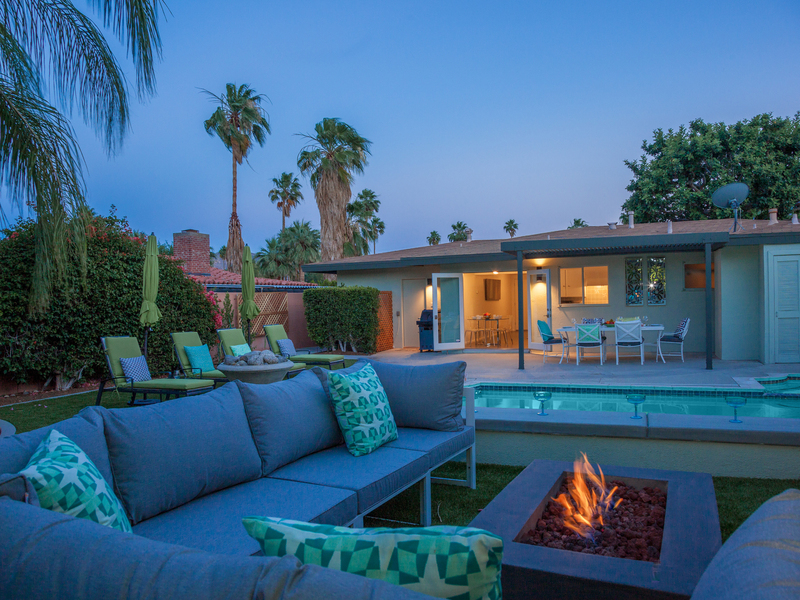 The pool area and outdoor living room were devine. The location was great - so close to Palm Cany0n Drive but still very quiet and serene. Special thanks to everyone at Acme House Company - you people have the whole thing down to an art. " "The customer service was stellar, and set the tone for our weekend. Renee was very helpful, informative, and personable. We were comfortable with the accommodations, and wanted to be close to shops, hiking, and the aerial tram. Really liked the quick access to stores, and the outdoor living space! The biggest surprise was the size of the back yard. 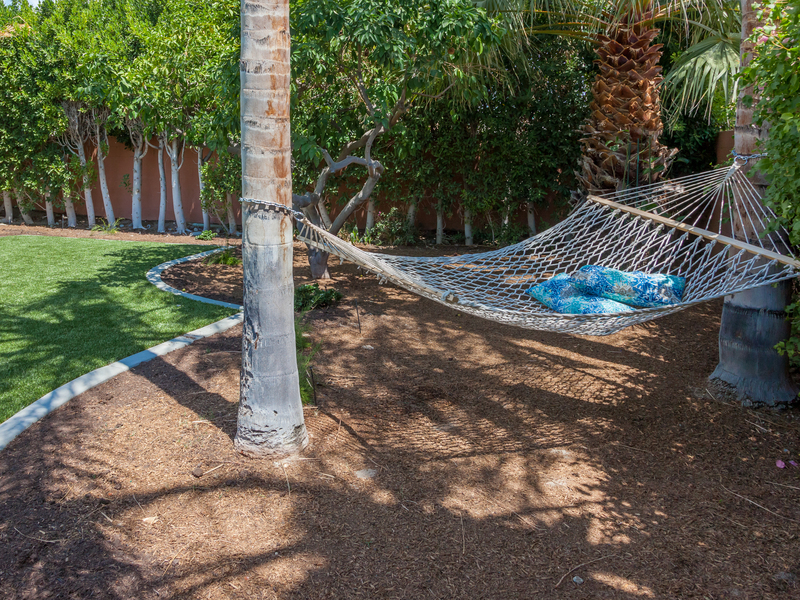 Our overall experience was awesome; from booking the home to enjoying every corner of the property. We will definitely return!" 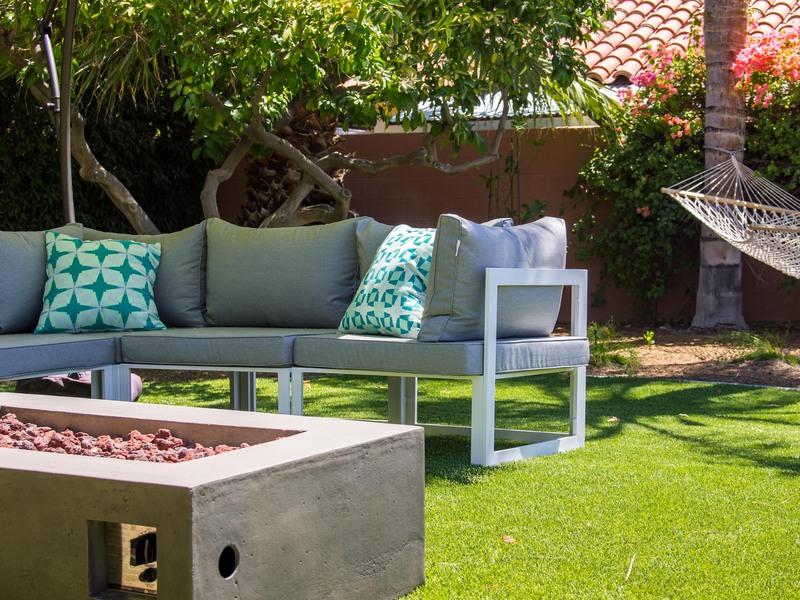 "Very easy to book online, and the house was like the pictures. All price and fees where up front. Excellent Style, Comfort, and Cleanliness! Overall excellent stay!" 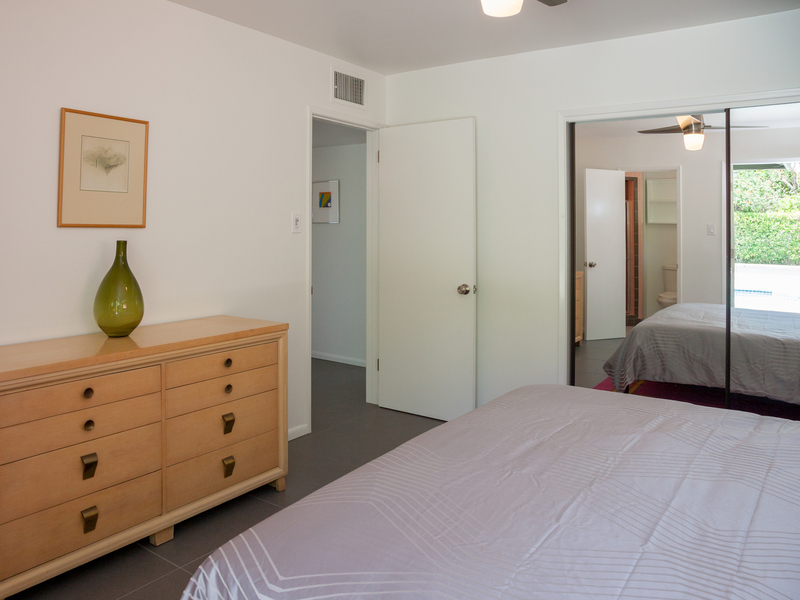 "Excellent comfort of the home, and we found it to be an overall great stay! The binder was very thorough, and vey helpful. " "Saw this house in a local magazine. ACME House Co. offered super simple reservation procedures, and great customer service. Appreciated the last minute flexibility, and willing to do just a few days. Excellent comfort, very good style. 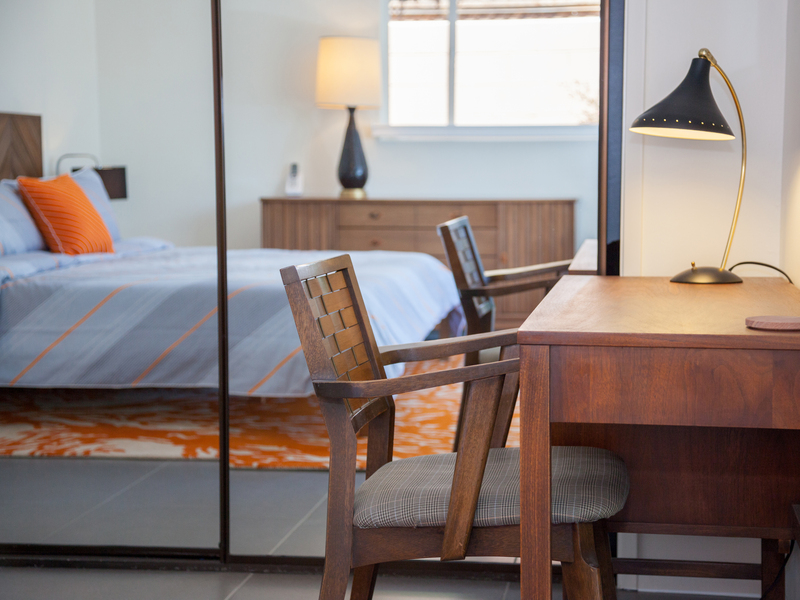 An overall excellent stay!"